The Firebird is the no-compromise, Holy Grail of long travel mountain bikes. 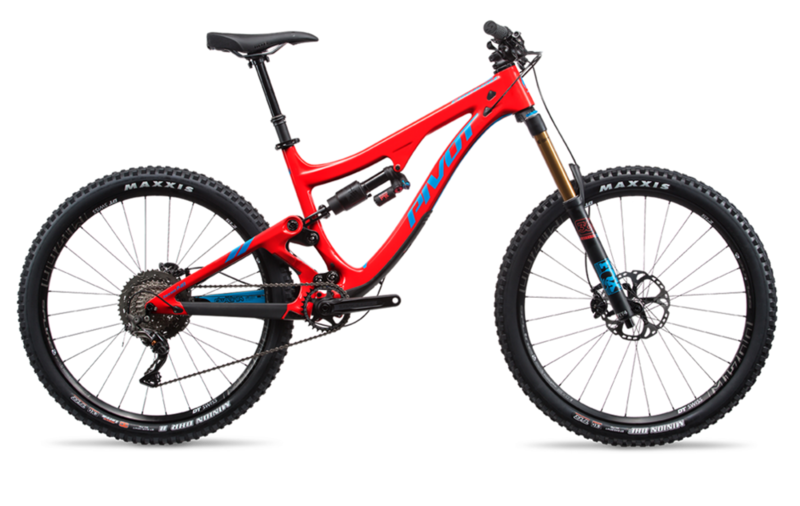 The Firebird is the no-compromise, Holy Grail of long travel mountain bikes – both an enduro bike that devours park runs and a technical climber that relishes huge lines and blazing descents. Building on its reputation as the bike for all-day missions on black diamond terrain, the Firebird now features Phoenix DH-inspired long reach measurements combined with a 65-degree head angle to deliver unmatched stability and handling.